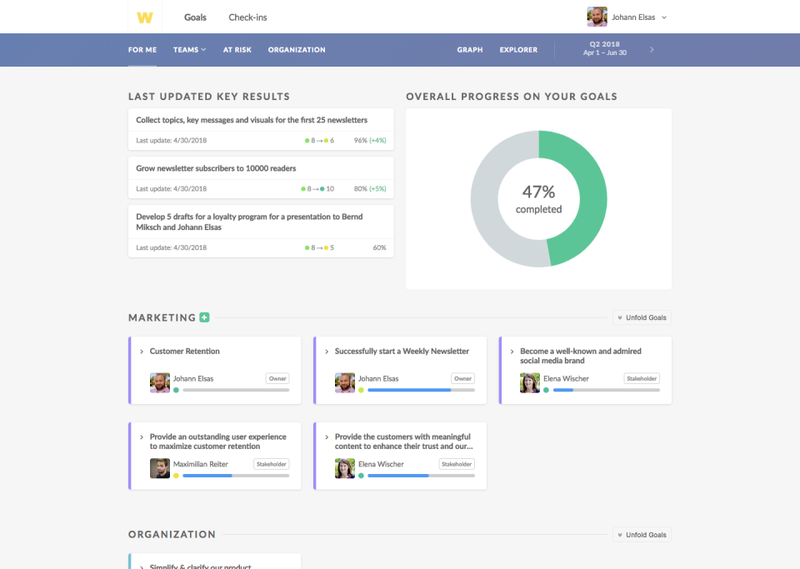 The leading OKR software for goal management and communication. Easily align, update and keep track of goals. Organize efficient check-ins and continuously exchange feedback with Workpaths OKR software.